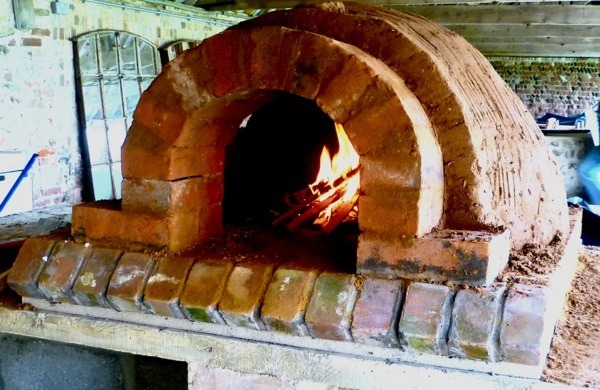 Join us for a one day workshop on how to build a cob oven, facilitated by cob oven guru, Simon Blackwell. Cost: £15/£10 for Farm Volunteers. Bargain! Please bring cash or a cheque on the day. By the end of the course you will have the skills and confidence to go away and build your own! Simon is passionate about traditional cob ovens and their potential for encouraging community involvement. He builds cob ovens, benches, hot tubs and sweat lodges, and holds workshops and courses in cob oven building and baking and pizza making. He also featured in the current BBC series The Great British Bake Off.